This publication on science is based on a Swedish original written by Berg and Lindén, A. V., Lärobok i naturkunnighet. Stockholm 1889. 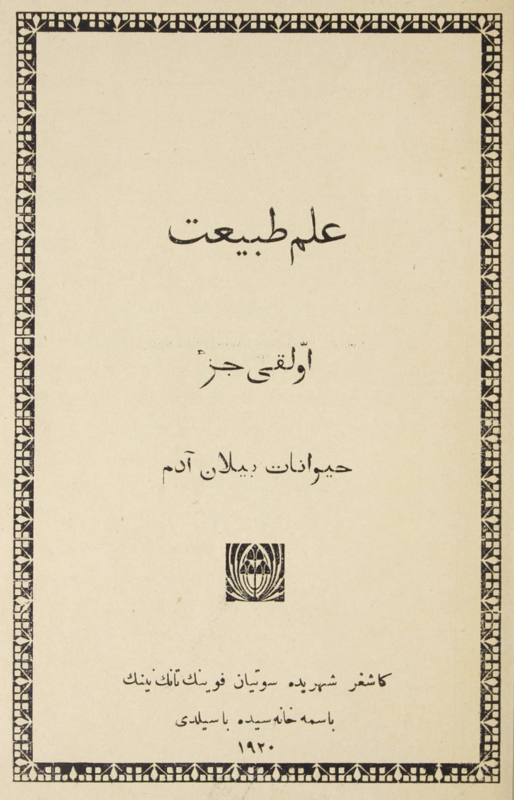 The translation into Eastern Turki was made by the missionary O. Andersson.